standard export plywood case, wrapped with water proof materials. 1. Certificates: CE, FDA Standard. 2. 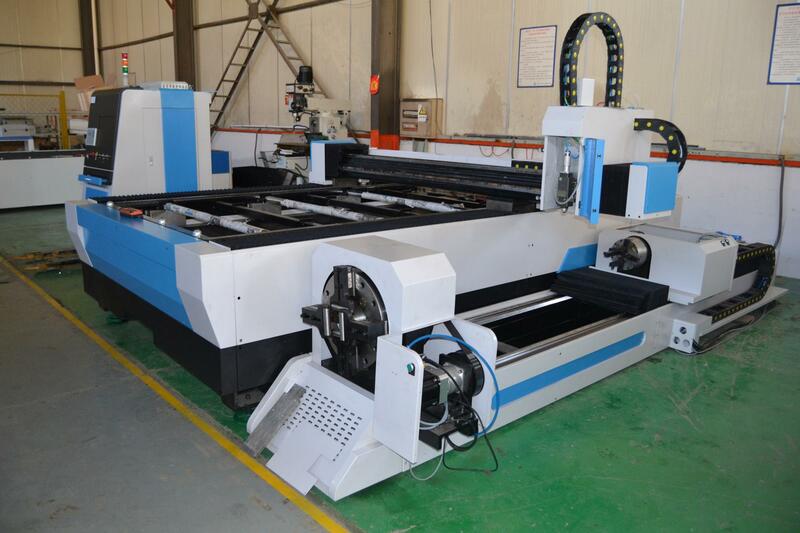 High stability: Specialized casting lathe bed and crossbeam. 3. High speed, high precision, high efficiency and Energy-saving, environmental and high photoelectric conversion. 4. 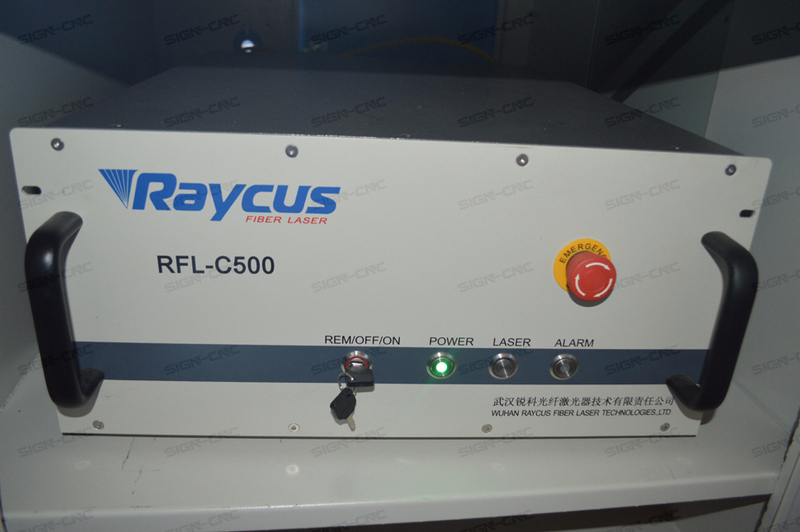 Maintenance-free: The life of laser is up to 100000 hours. 5. High cutting speed and efficiency. 8. Easy on operation, fiber optical path, without tediously adjustment on optical path. 9. Compact structure, good sealing, strongly adaptable to changes in the environment. 10. With the perfect automatic nesting system which can save time, save the materials, the sheet utilization ratio up to 95%. High quality laser head with Autofocus. Rack and PMI square guide provides high speed and accuracy when working. 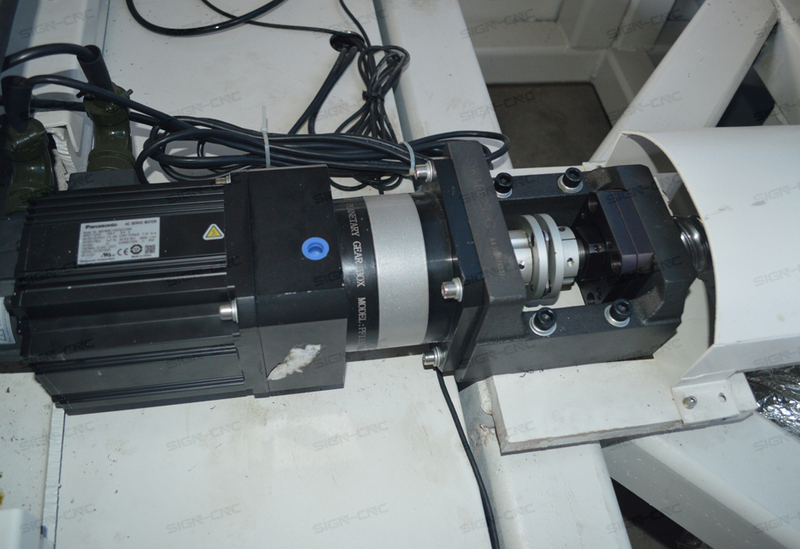 Japanese servo drivers and motor effective in cutting. Water chiller high capacity provides stability during long-term operation. Stainless steel, carbon steel, alloy steel, spring steel, galvanized sheet, cincalumzalutite, pickling plate, titanium and other metal sheet, pipes and tubes. Widely used for metalsheet processing, advertising trademark, advertising character, high/low voltage electrical cabinet, mechanism parts, kitchenware, cars, mechanical, metal craftwork, saw blade,electronic parts, eyeglasses, spring, circuit board, kettle, medical microelectronics, hard ware, knives tool, measurement, instrument, etc. Protective shell full of machine. 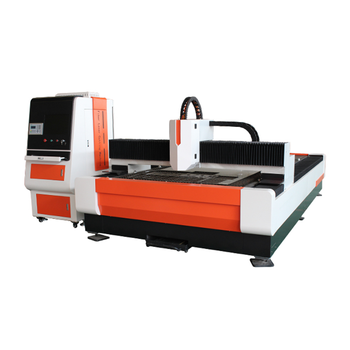 The supplier is ranked number 14 by reviews data in Woodworking Machinery. 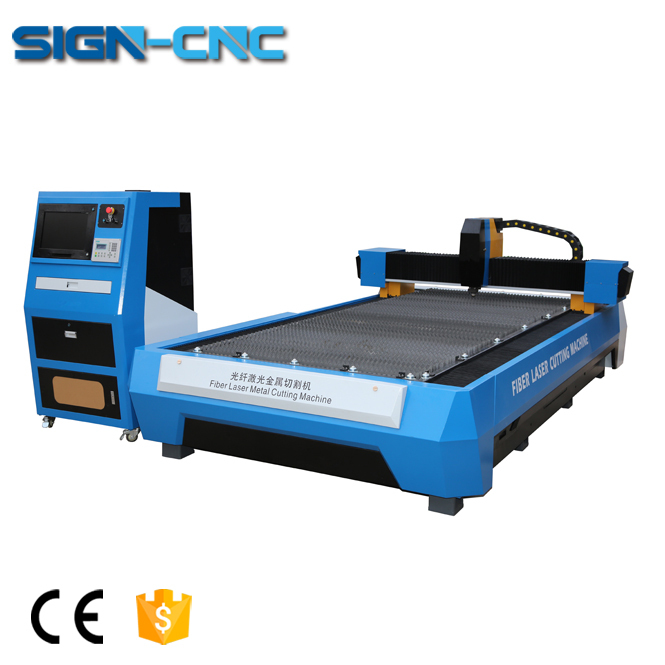 The supplier is ranked number 18 by transactions data in Woodworking Machinery.